Write to Publish is in its final stretch, with only one week left until the big day! Last week, our moderators met up with myself and the director of our quaint little publishing program, Per Henningsgaard, to undergo an hour-long training session. The session was a casual discussion on how to best introduce panelists, generate natural conversations, and overall, make sure everyone in the room is comfortable, informed, and, just maybe, even entertained. Open discussions like these have helped Brandon and I learn from our peers and team members. Ooligan’s a teaching press after all, and we’re both learning as we go. In other news, we finally have a winner of this year’s High School Essay contest: Olivia Trueb of West Linn Highschool in West Linn, Oregon! Olivia will be joining us at the conference to learn more about book publishing and writing. Be sure to tune in over the next few weeks to read Olivia’s winning essay. With little over a dozen spots left, the Write to Publish 2015 Pitch Round Table is filling up fast! 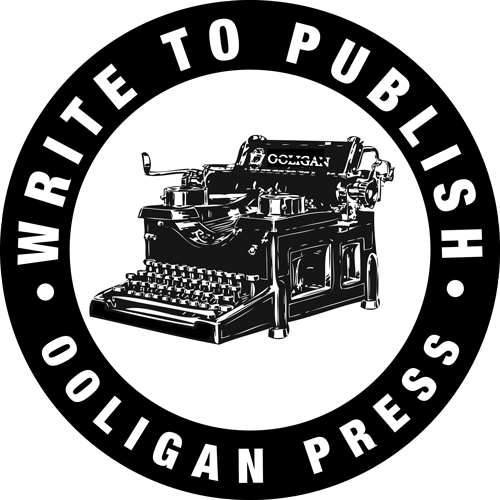 If you haven’t already, be sure to email us at w2p@ooliganpress.pdx.edu to claim your chance to share your work with local literary agents and publishers. But first, don’t forget to read over the information already listed on the conference’s website. Although tickets will be on sale at the door on the day of the conference, we suggest purchasing one in advance. If nothing else, it helps our team put into perspective just how many attendees we can hope to expect and ensures we are prepared to meet the demand. Not that we’re scared. We’ve assembled an army of volunteers to assist us and a bookfair full of talented and skilled vendors. We’ve prepared for nearly a year. We’ve got this.